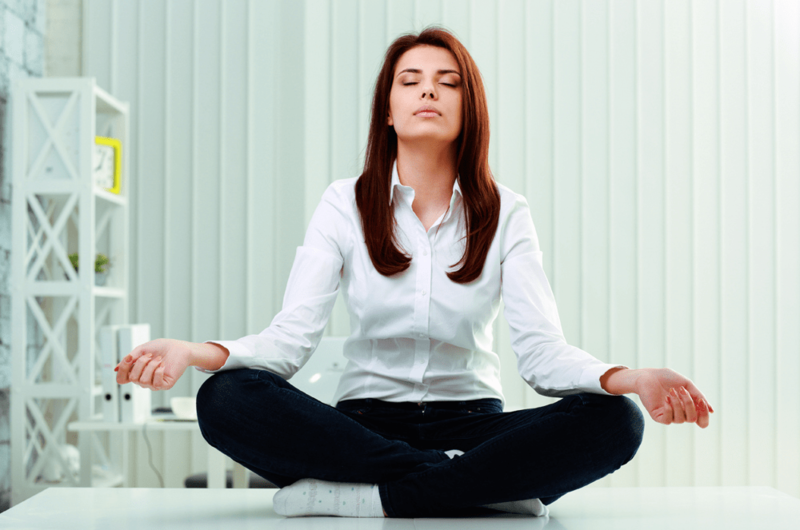 ‘Deep Meditations’ – that’s what everyone hopes for, yet do you feel you are getting your fair share? Meditation isn’t something you ‘do’ – rather it’s a state you can be in, achieved effortlessly, by not doing, by not using the mind, by not concentrating – in fact meditation is not of the mind, or of mindfulness – it is a state of liberation enjoyed – beyond the mind, beyond the mental apparatus, beyond thinking, – achieved spontaneously when ones’ conscious attention rests at the crown of the head, at the Sahasrara Chakra, the thousand petaled lotus, subtly located above the limbic zone. It is described as a state of thoughtless awareness. The key to the whole process is in those words. To help explore the whole topic of ‘going deeper’ and ‘advanced meditation’ we run occasional programmes and Special One Day Retreats. The aim of these going deeper programmes is to provide those attending with the opportunity and knowledge to be able to take that next step in their spiritual evolution towards self mastery. The hope is that through attending these programmes, all will feel increased desire to start meditating regularly at home and go deeper in their connection (yoga). Although the original goal of Yoga and Meditation is spiritual growth, important therapeutic side effects on physical and mental health have attracted medical research across the world. 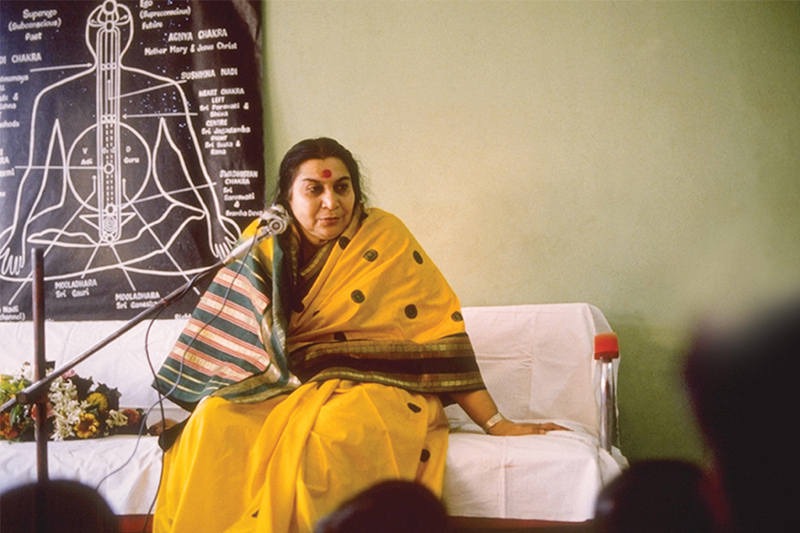 The state of thoughtless awareness experienced in Sahaja Yoga Meditation has thus been shown to elicit important beneficial changes in the body and the brain and has therapeutic effects on a wide range of disease processes.